Some riders are saying Uber drivers are claiming they've left a mess in the backseat, leaving the passenger to foot a hefty cleaning bill. But the problem is there is no mess at all, and passengers are left to sort it out with Uber to get their money refunded. Erin Diamond said this exact situation happened to her. It was a typical Friday night for Diamond and her friends -- dinner, a drink, and an Uber ride home. "We called an Uber, seven-minute ride," she said. "We were back home, and I got charged $7.50, and thought nothing of it." More and more social media feeds are filled with ads, trying to get us to buy this or buy that. Randy Mac reports for the NBC4 News on Friday, May 18, 2018. But then Uber hit erin with another $80 charge the next day. "They said there was a mess left in the backseat of the driver’s car. He had to clean it. And it cost $80, so they were charging me that fee." The driver told Uber she had vomited in the car, she said. "Our first thought was - this is absurd. We did absolutely nothing," she said. But Uber sent Diamond a picture - one the driver supposedly snapped when she got out of the car. It was vomit. But Diamond said it wasn't hers. "I, too, can Google image search for a picture of vomit in the backseat of my car. And send it out and claim someone got sick in my car. This is not true," she said. Desmond Chargualaf also reached out to NBC4 after he said Uber charged him $150 to clean up vomit that wasn’t his. Another passenger reached out to our sister station Telemundo 52 with the same complaint. And passengers are complaining online about the same thing - some have even dubbed it "Uber vomit fraud." "I think we just seemed like an innocent, easy target," she said. 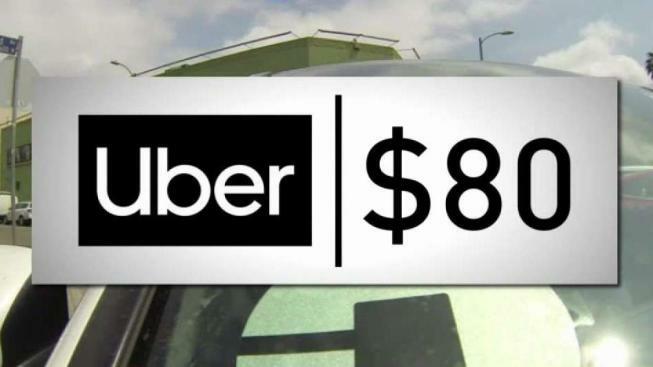 In an email to NBC4, Uber said the "vast majority" of cleaning fee reports are legitimate. Uber would not reveal how the company verifies the reports. Uber said "we are constantly evaluating our processes and technology related to these claims and will take appropriate action whenever fraud may be detected." "I want my money back," Diamond said. Uber refunded Diamond and Chargualaf, who are both reticent to use the rideshare service again. "It could be a very long time before I do that," Chargualaf said. Uber wouldn’t reveal to NBC4 if Diamond's driver was removed from the platform. Online forums show riders complaining of "vomit fraud" occurring with Lyft drivers as well. 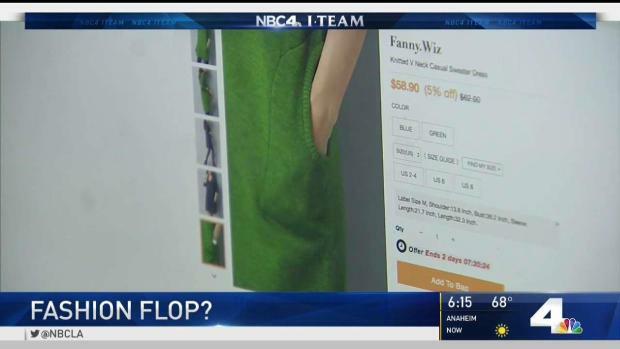 NBC4 reached out to the company for comment, but didn’t hear back. Always snap a picture of the backseat when you get out of the car. Contest the cleaning charge through the app. Provide a detailed description of your ride.